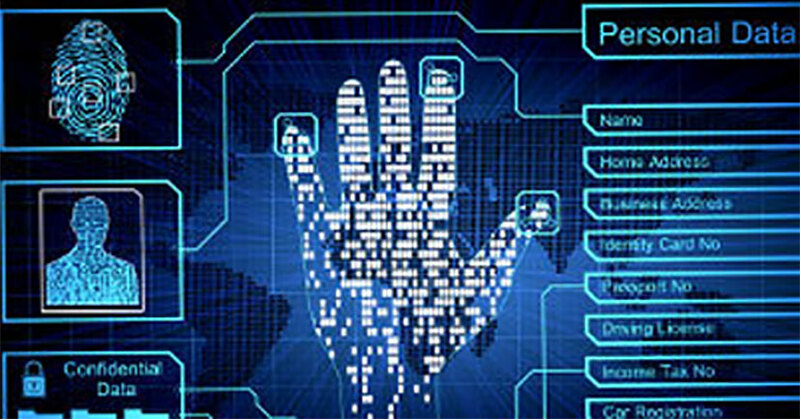 Biometrics (Biometric) is biotechnology, which is a combination of bio-technology and medical technology together with the computer. 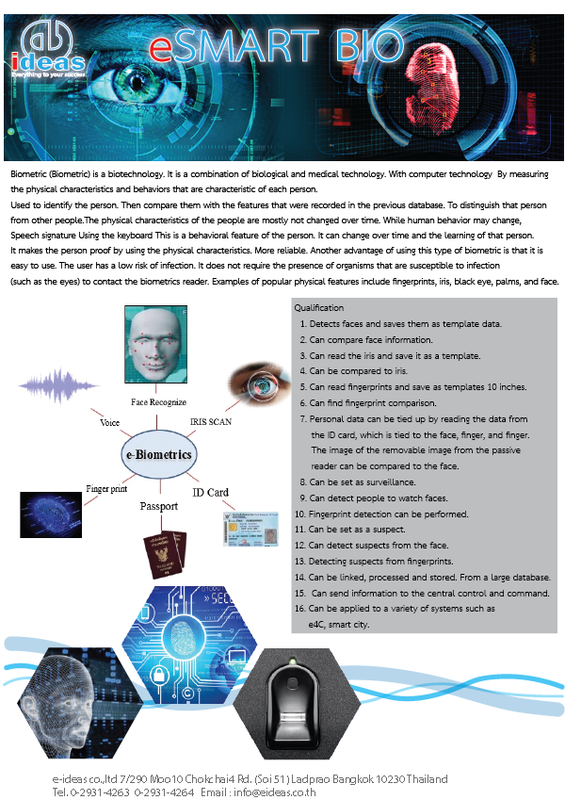 The identity of a person is identified by measuring the unique physical characteristics and behavioral characteristics of each person and compare with the features that have been saved earlier in the database. Most of physical properties of the people will not change over time, as human behavior can be changed, whether vocal or signature. Using the keyboard, which is a feature of a person's behavior, can be changed with time and learning of that person, thus proving the person by physical characteristics is more reliable. Another advantage of using a this type of Biometric type is easy and acceptable by users with low risk because there is no organs (e.g. 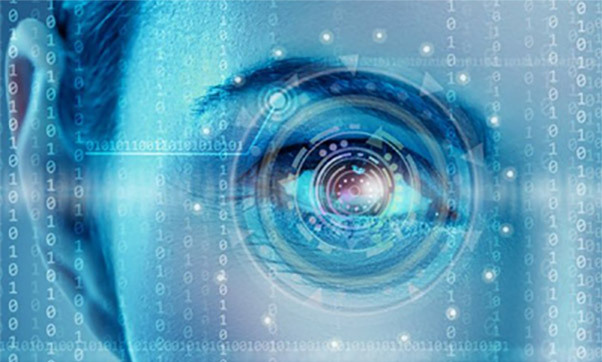 eyes) contact with equipment, which is susceptible to infection. Examples of commonly used physical characteristics include fingerprint, palm and iris with a black eye or face.